These Thermomix Apple and Cinnamon Muffins will quickly become your new favourite snack! Thermomix Apple and Cinnamon Loaf recipe but they last a whole lot longer than the loaf thanks to being individually portioned!! 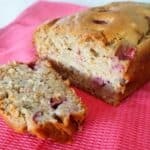 You can use ANY variety of apples when making this recipe and while I prefer to leave the apple peel on, you can certainly peel your apple first if you prefer. If your kids are like mine and like to eat just half an apple (and then leave it lying around the house, but let’s not talk about that!) 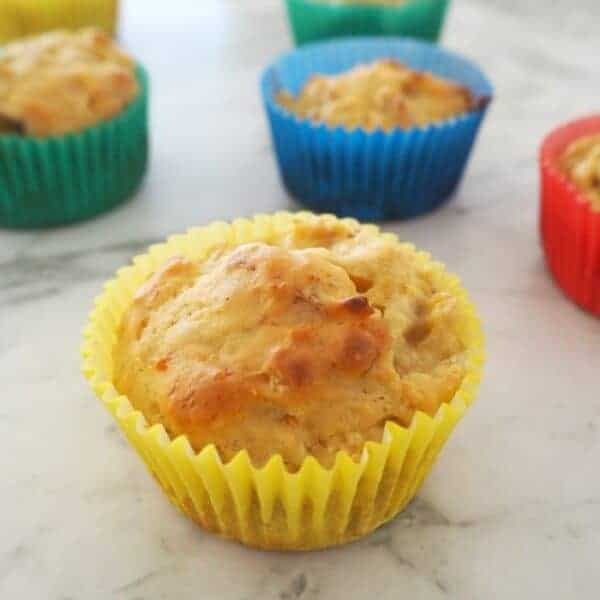 this recipe is a perfect way to use those half eaten apples, or even pieces of sliced apple that are leftover from snacks or their lunch boxes – can you tell I don’t like waste?! 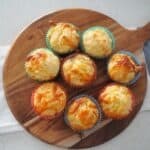 These muffins can also be made ahead and popped into the freezer. I usually just take them straight out of the freezer and into the boys lunchboxes and they defrost in time for them to enjoy at morning tea. If you are looking for other recipes to use up half eaten apples, make sure you check out my Apple Pikelets too. Our Thermomix Apple and Cinnamon Muffins take no time at all to make, are freezer friendly and can be enjoyed by the entire family! Preheat your oven to 180 degrees celsius. Place 18 paper muffin liners into a 12 x 2-hole muffin trays and set aside until needed..
Place the butter into your Thermomix bowl and cook for 2 minutes, 60 degrees, speed 2 to melt. Add the cored and quartered apples to your Thermomix bowl and use the 2 second turbo function 2 - 3 times to chop into small pieces. Add the eggs, milk and vanilla extract and mix for 15 seconds, speed 4. Add the self raising flour, baking powder, cinnamon, and caster sugar to your Thermomix bowl and mix for 10 seconds on speed 4. Scrape down the sides of the bowl and mix for a further 5 seconds on speed 4. Spoon the mixture into the prepared cases (filling 2/3 of the way to the top) and place into the oven to bake for 18 - 20 minutes or until cooked when tested with a skewer. These Apple and Cinnamon Muffins are freezer friendly. 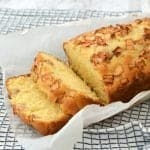 You can use any type of apple you like for this recipe, I used red delicious apples in the muffins shown in the photos. If you prefer, you can also peel your apples before chopping them. 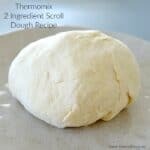 Looking for more easy Thermomix baking recipes? 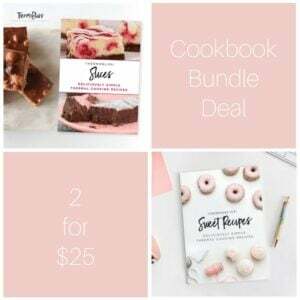 Grab your copy of our ‘ThermoBliss Sweet Recipes‘ now! 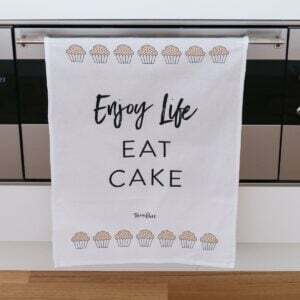 You can shop our complete range of Thermomix print and eBooks here.